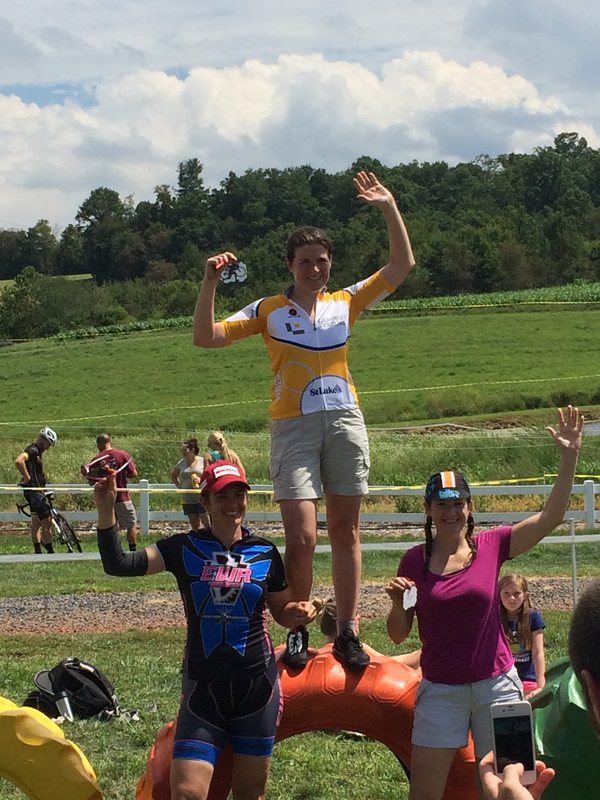 Sabina won the cat 3/4 women’s race at Cross of the Corn this past Sunday. It was a highly technical course at Fields of Adventure in Aspers, PA with 15 competitive racers taking part. 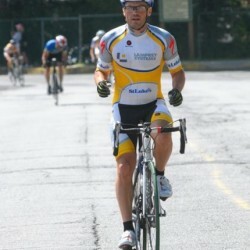 Lamprey – St Luke’s Hospital rider Stephen Olenchock also took part in the race, racing in the men’s 35+ category. Riders had to navigate the legendary and highly unusual corn maze section of the course as well as rolling terrains, dirt roads, and the unique hecklers’ spectators bridge.  This race marked the kick-off of cyclocross season, a discipline of competitive cycling which Lamprey – St Luke’s Hospital Cycling Team targets heavily. The team races next this weekend at Nittany Lion Cross in Trexlertown, Pa where the whole team will be out in force.